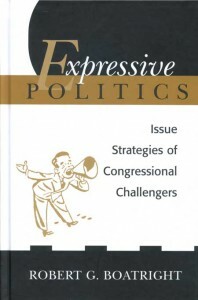 My first book, Expressive Politics: Issue Strategies of Congressional Challengers, was published by the Ohio State University Press in 2004. You can read about it or buy a copy here. During the 1990s and early 2000s I also wrote several articles and monographs on issues related to jury selection and jury summons response; please see my vita for a full listing. 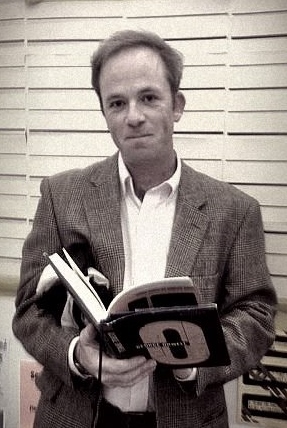 I currently sit on the board of the Edmund N. “Ned” Carpenter II Jury Center, a part of the American Judicature Society. 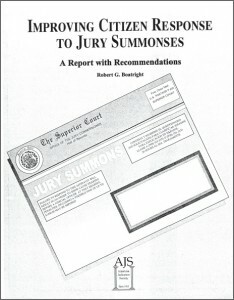 You can purchase copies of my monographs on jury summons nonresponse, the role of age in jury summons response, and a guide I co-wrote on jury deliberations, at the AJS store. A summary of the jury deliberations guide is available here. Bits and pieces of the summons response and nonresponse studies are available in numerous places on the web; click here for a pdf copy of the report’s conclusions.